Install and set up SAMBA. Samba is the standard Windows interoperability suite of programs for Linux and Unix. 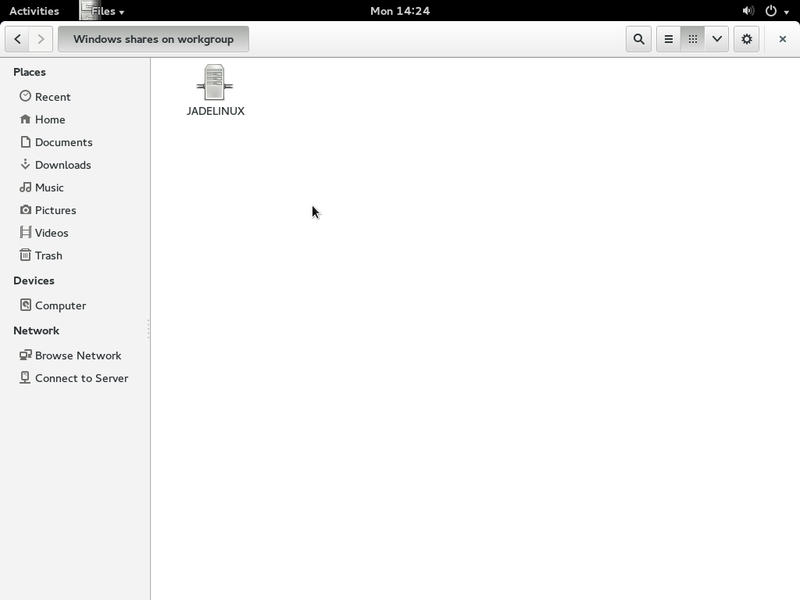 SAMBA allows you to share folders between Linux, Windows and MAC. This tutorial will show you how to install and set up Samba share. The first thing we need to do is disable SeLinux. In order to do this you must have root privileges type su and switch to root user. Push ctrl + x then hit Enter to save then reboot the computer. After the reboot launch the terminal again and switch to the root user. Now we need to back up the original smb.conf file. It's good practice to back up important config files and in case of anything going wrong we will have the original to fall back on. Now we need to create a share folder. It's this folder the will be accessible over the network. Change directory with the cd .. command. You will need to delete all the text inside the smb.conf and replace it with the text below. You can copy and paste the code and edit it to your needs. Now we need to start the samba service for Fedora we run the command "systemctl start smb.service" and "systemctl start nmb.service"
Also to make sure the service starts after reboot for Fedora run these commands "systemctl enable smb.service" and "systemctl enable nmb.service"
There is one more thing we need to do and that's to configure the firewall to allow the samba to pass through. Now exit firewall and reboot your computer. After you have rebooted the computer click on files browser. On the left hand side under network click on Browse Network this will show you a list of computers sharing folders on the network. You should see your computer name listed here. Double click on it. You are prompted to enter a username and password these are the details you entered during the samba setup. That is it you have successfully installed and configured SAMBA file share. I hope this has helped you.